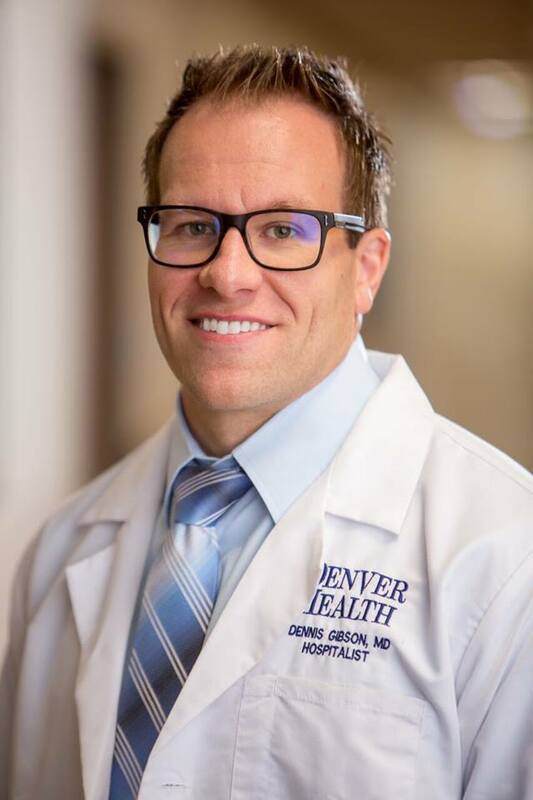 Congratulations to Dr. Gibson on his recent promotion to Assistant Medical Director at the ACUTE Center for Eating Disorders by Denver Health. Dr. Gibson has been with ACUTE since 2017 and has since dedicated his entire clinical time to the life-saving medical care of the ACUTE patients. He has quickly developed an expertise in the treatment of such an ill and under served population and is universally liked by all our patients and staff. As part of the ACUTE efforts in leading research, Dr. Gibson has been actively involved in several projects to help identify best practices to support our patients on their road to recovery. Dr. Gibson is also an Assistant Professor of Medicine at the University of Colorado and completed his undergraduate training at Albion College in Michigan where he earned his medical degree at Southern Illinois University. He completed his internal medicine residency at University of South Florida and is board certified in internal medicine. His enjoyment of medicine and psychology has drawn him toward working in the field of eating disorders.